Samsung Electronics America hari ini mengumumkan ketersediaan kulkas Samsung Family Hub, kemajuan revolusioner yang mengubah kategori lemari es dalam cara yang berarti. Dengan dapur sudah menjadi jantung dari rumah tangga, Family Hub menjadi titik fokus bagi anggota keluarga, meningkatkan kehidupan mereka dengan hubungan keluarga, manajemen makanan dan pengalaman hiburan yang belum pernah terjadi sebelumnya. Dengan layar sentuh LCD 21,5 inci yang berfungsi sebagai pusat komando digital dari kulkas ini, dan secara mulus menghubungkan ke smartphone Anda, Family Hub merupakan kemajuan yang signifikan dalam fungsionalitas dan desain peralatan rumah tangga. Apakah berbagi kalender, foto dan catatan keluarga; melihat bagian dalam dari kulkas dengan smartphone Anda saat berbelanja; atau mengakses konten musik atau televisi favorit Anda, Family Hub memperkaya kehidupan keluarga dengan cara yang praktis dan memberdayakan. "Kulkas sebelumnya hanya dilihat sebagai tempat untuk mendinginkan dan menyimpan makanan. Saat ini, itu menjadi pusat papan buletin di rumah dan buat keluarga, di mana keluarga berbagi catatn bersama, foto, dan karya seni, dan menyimpan daftar belanja. Kami melihat kesempatan untuk memperkenalkan kulkas yang mengubah kategori ini - kulkas yang melampaui fungsi penyimpanan dan salah satu yang membawa pusat dapur Anda ke era digital," kata John Herrington, Senior Vice President, General Manager Home Appliance, Samsung Electronics America. "Kami sangat gembira untuk memperkenalkan kulkas Family Hub dan kemungkinan-kemungkinan baru besar yang dibawanya sebagai bagian dari komitmen Samsung untuk memberikan inovasi yang berarti ke rumah." Kulkas Samsung Family Hub (model RF28K9580SR) sekarang tersedia dalam desain Black Stainless Steel baru yang menakjubkan baru dalam ukuran Counter Depth ($5,999.99 atau sekitar 80 juta rupiah) dan ukuran Full Depth ($ 5,799.99 atau sekitar 77 juta rupiah) di toko-toko besar dan online. Kulkas ini juga tersedia dalam warna Stainless Steel. 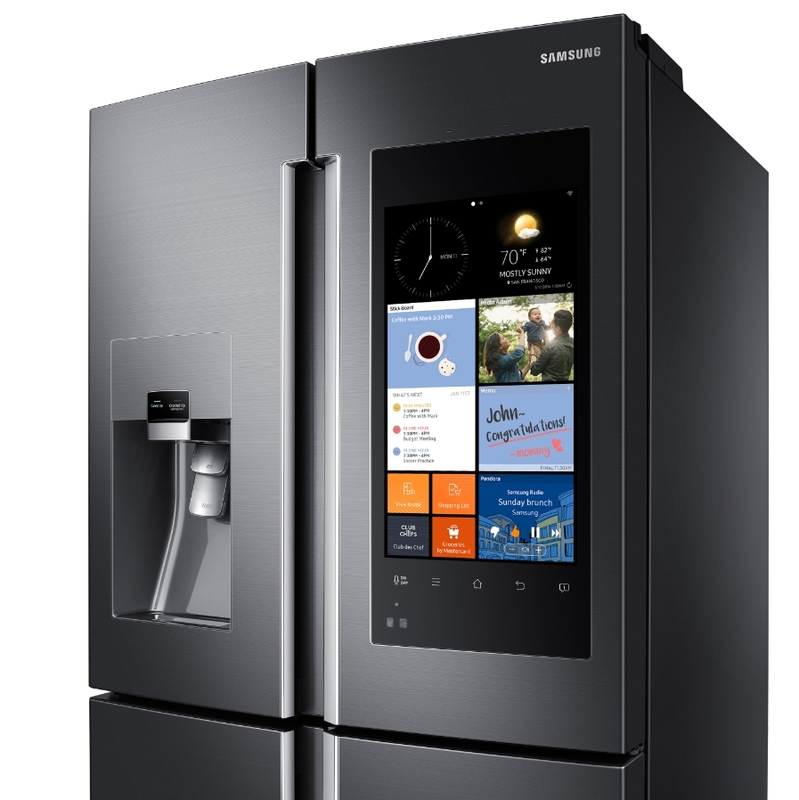 NEW YORK--(May 04, 2016)--Samsung Electronics America, Inc., a leader in home appliance innovations, today announced the availability of the Samsung Family Hub™ Refrigerator, a revolutionary advancement that changes the refrigerator category in meaningful ways. With the kitchen already being the heart of the home, the Family Hub™ becomes a focal point for family members, enhancing their lives with family connections, food management and entertainment experiences like never before. 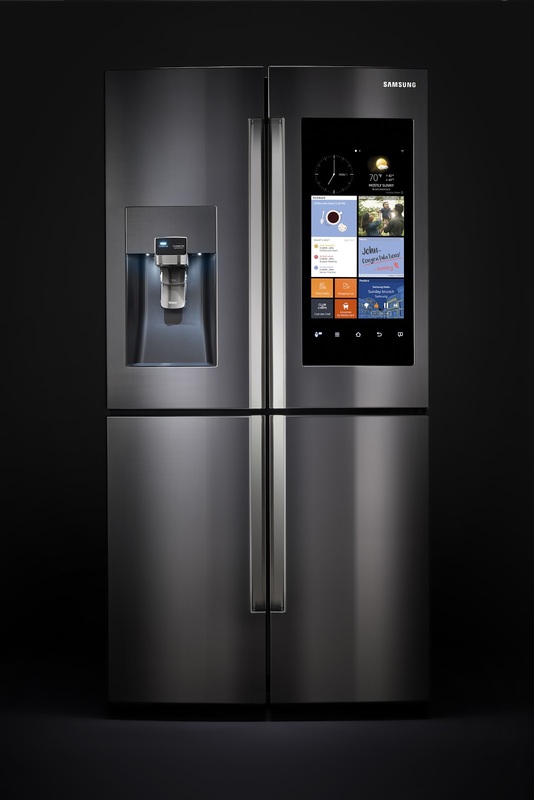 Enhanced by a 21.5 inch LCD touchscreen which serves as the refrigerator’s digital command center, and seamlessly connects to your smartphone, the Family Hub™ is a significant advancement in home appliance functionality and design. Whether sharing family calendars, photos and notes; viewing the inside of the fridge with your smartphone while grocery shopping; or accessing your favorite music or television content, Family Hub™ enriches family life in practical and empowering ways. Groceries by MasterCard – Order groceries online from leading retailers like Fresh Direct and ShopRite and pay for them through a simple, single check-out with any U.S.-issued credit or debit cards. StickiBoard – Keep in touch with family members by sharing multiple calendars, posting photos and writing notes directly on the screen [or with] your mobile device. WhiteBoard - Write notes and draw pictures on the Family Hub™ and through your mobile device to leave messages for your family. Photo Album – Display daily photos and iconic family images for all to see. AccuWeather – Get weather updates with Superior Accuracy while multi-tasking in the kitchen. Web Browser – Surf the Internet using a full browser for all your family needs. With today’s open home floor plans, people are moving freely between rooms and demanding a seamless flow of entertainment into the kitchen as they cook and socialize. The Family Hub™ enables favorite television shows to be mirrored from Samsung Smart TVs onto the refrigerator’s digital screen. Music lovers can stream their favorite songs and talk radio programs through apps such as Pandora using the built-in speakers. The refrigerator also connects to external Bluetooth wireless speakers like Samsung’s own Radiant 360 line for sound that stretches beyond the kitchen. The Family Hub™ also excels in food storage and preservation. It’s innovative and exclusive FlexZone™, located in the bottom right quadrant of the refrigerator, transforms from fridge to freezer by toggling between five customizable temperature settings. The 28-cu. ft. Family Hub™ also places a premium on keeping food fresh with its Triple Cooling system. With three evaporators and a network of sensors, Triple Cooling maintains even humidity levels throughout the refrigerator to provide a more precise temperature calibration. The Samsung Family Hub™ Refrigerator (model RF28K9580SR) is now available in a stunning new Black Stainless Steel design in a Counter Depth size ($5,999.99) and Full Depth size ($5,799.99) at major appliance retailers nationwide and online. It is also available in a Stainless Steel finish. To see Samsung’s latest home appliances and other products, visit http://www.samsung.com/us/. Headquartered in Ridgefield Park, NJ, Samsung Electronics America, Inc. (SEA), is a recognized innovation leader in consumer electronics design and technology. 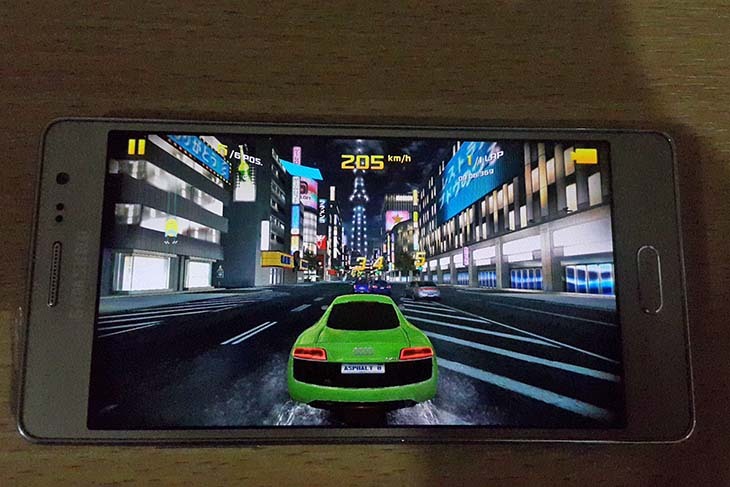 A wholly owned subsidiary of Samsung Electronics Co., Ltd., SEA delivers a broad range of digital consumer electronics, mobile products and wearables, wireless infrastructure, IT and home appliance products. Samsung is the market leader for HDTVs in the U.S. and one of America’s fastest growing home appliance brands. 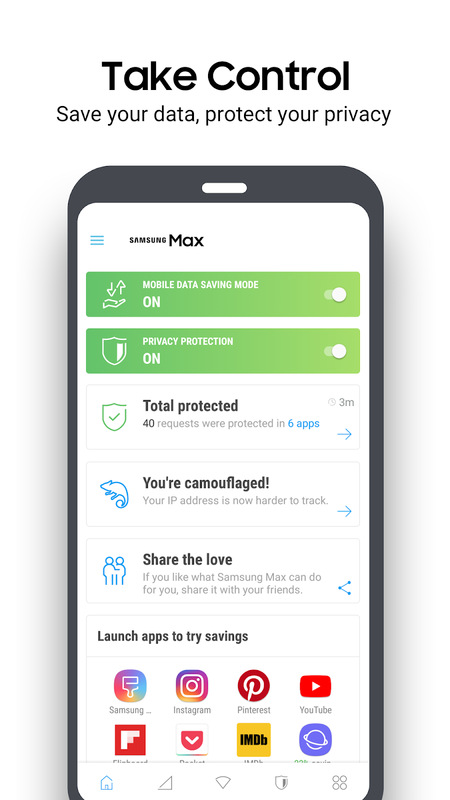 To discover more, please visit www.samsung.com. About Samsung Electronics Co., Ltd. Samsung Electronics Co., Ltd. inspires the world and shapes the future with transformative ideas and technologies. The company is redefining the worlds of TVs, smartphones, wearable devices, tablets, cameras, digital appliances, printers, medical equipment, network systems, and semiconductor and LED solutions. For the latest news, please visit the Samsung Newsroom at news.samsung.com.